Born and raised in East London, Simone graduated from the University of York with a degree in Accounting and Finance. 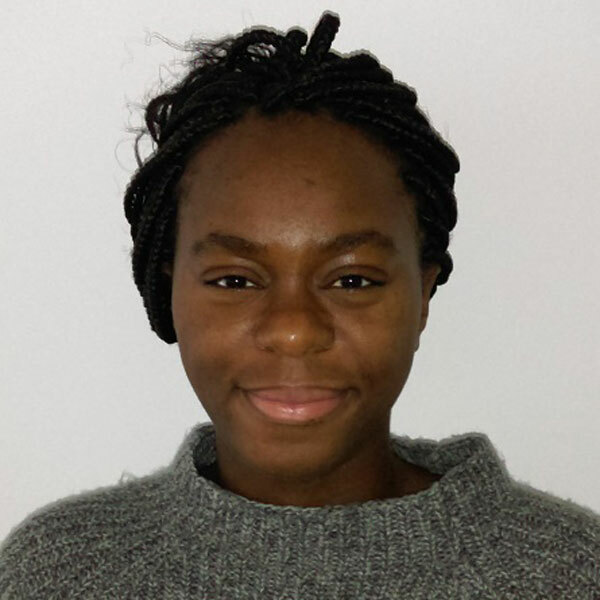 While at York, Simone undertook several internships at leading companies including Google and investment bank Morgan Stanley. It was during this time that she became particularly interested in how finance and entrepreneurship can drive social change. Since then she has spent some time in Uganda volunteering with Balloon Ventures, facilitating and testing the launch of microbusinesses. Inspired by her time in Uganda, Simone is keen to gain a better understanding of social entrepreneurship in her own backyard. Outside of work, Simone is a regular volunteer for Barnardo’s, the largest UK-based charity for vulnerable children and young people. Her role is to help evaluate the different services Barnardo’s has to offer. In her spare time, Simone participates in a number of long distance running competitions.